Seems everyone's trying to jump the gun when it comes to E3. 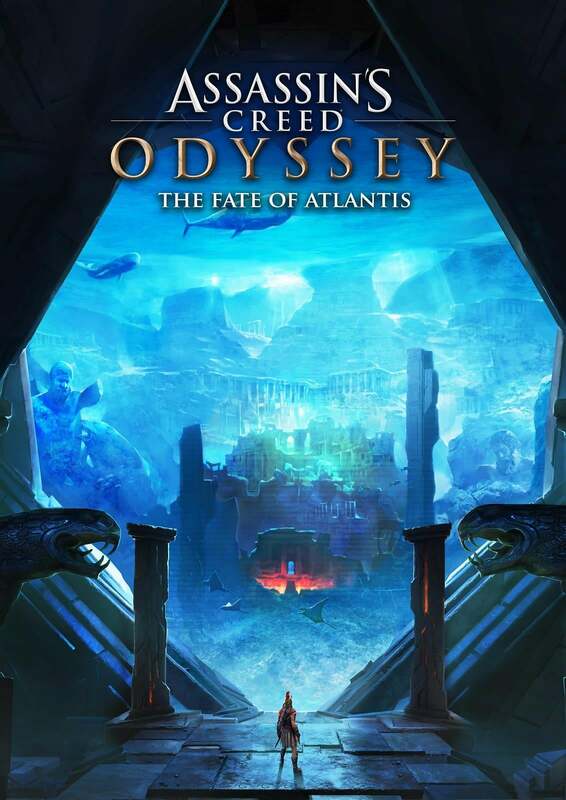 Seems the next Assassin’s Creed is called Odyssey and will take place in ancient Greece. 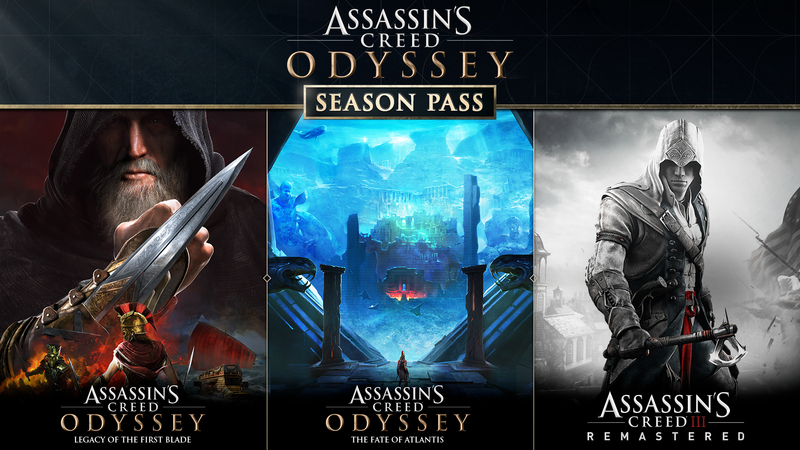 Now for something a bit different...take a listen to the AC: Odyssey main theme - "Legend of the Eagle Bearer"
AC III Remastered included...nice touch or long stretch to sell a season pass?